This guide will show you how to use LattePanda products to start up your little drive first. And kick-off your adventure of software plus hardware development. If you have any problem or idea when reading our docs, feel free to commit your suggestions directly on the Github Docs Repo or discuss through the FORUM. We, together with our community members, are always ready to help you and listen your suggestions! Getting started goes over how to power on your device with the pre-installed Windows system. Experience the power of the hardware. 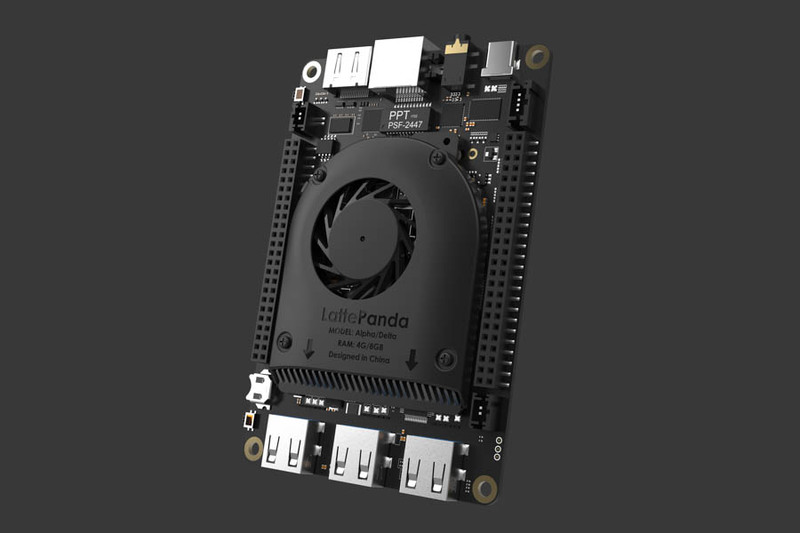 Hardware Introduction details the different parts of the LattePanda platform that come in handy as you build a cool project or commercial product. 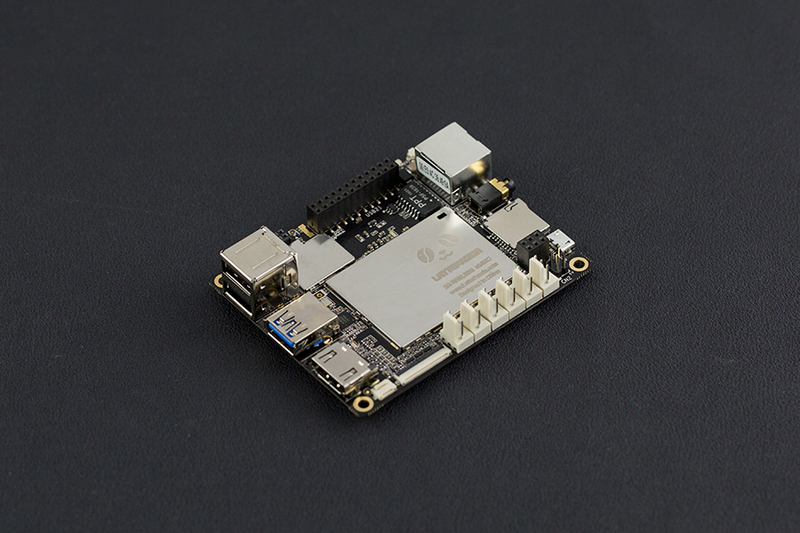 Projects introduces small projects you can build with entry level hardware tinkering background. Start your hardware innovation experience. Troubleshooting links tutorials and guides contributed by our community members to fix the problems you met with when tinkering the device. Making a contribution is as simple as forking this repository, making edits to your fork, and contributing those edits as a pull request. For more information on how to make a pull request, see Github's documentation.